Dirt. Or soil to be fancy. You put seeds in it, and your plants sit in it until they magically grow into delicious or just plain beautiful plants. Soil also provides the important thing that helps plants grow. The soil feeds the plants and the nutrients that are in the soil can determine what nutrients end up in your vegetables. Soil can get tired, and after a bountiful harvest, nutrients need to be returned to the soil before the next sowing of seeds. Without getting too technical and listing all of the individual nutrients and minerals that your garden needs, I can tell you easily what you can do to help out your garden! 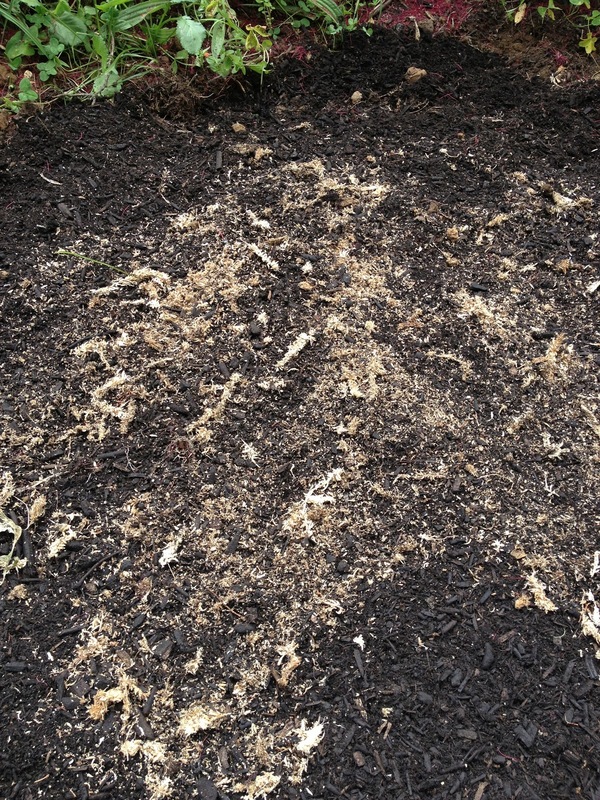 So here are some easy steps to adding nutrients back to your soil. And remember, what is in your soil, will end up in your vegetables, which will end up on your dinner plate. Pesticides in the garden = pesticides on your plate. So to begin! I had a space in my garden that I had harvested all the veggies from. 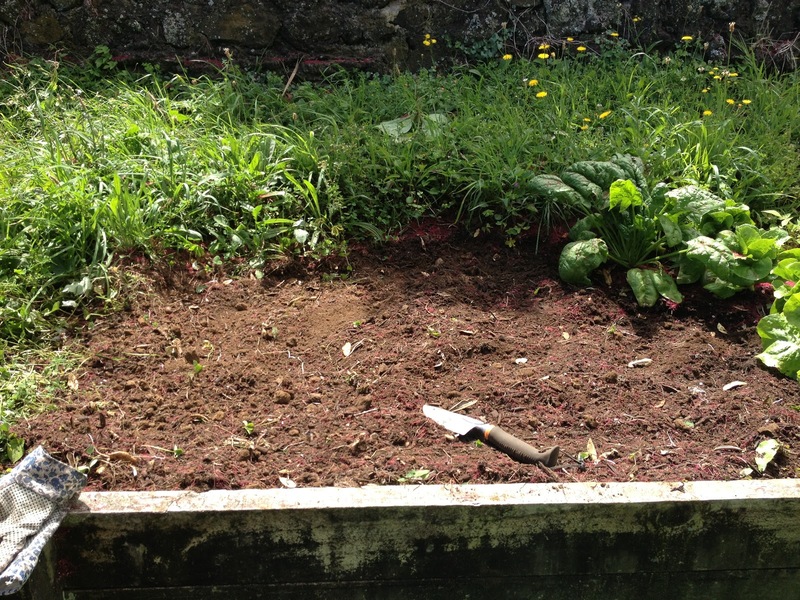 The soil was a pale brown and quite rocky. So I dug out as many of the rocks as I could. I then used an ORGANIC compost and put this on the soil. 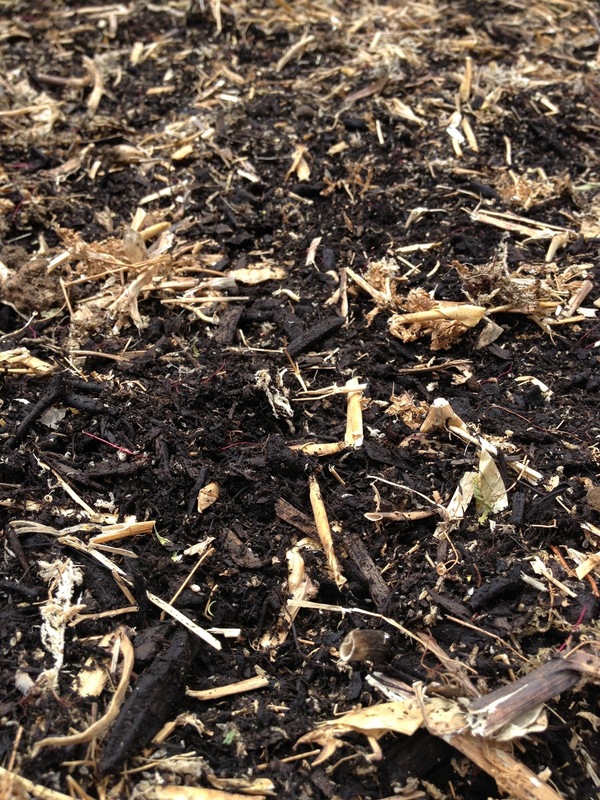 Using compost is great because it literally returns what was in the earth, back to the earth. Its important to give back to the soil, instead of just taking, or you won’t get anything good! After composting the garden, I put a moss and seaweed combination on the garden. Seaweed and moss contain nutrients that are incredibly beneficial to the garden. Seaweed contains natural plant hormones, and it makes a great natural fertilizer! Adding pea straw to the garden is also another way to add essential nutrients. Pea straw contains a lot of nitrogen. The pea straw breaks down quickly and therefore releases nutrients for plants. It also helps to improve soil structure. As well as being used as a soil improver and conditioner between planting, pea straw can be used as a mulch or to help grow strawberries! 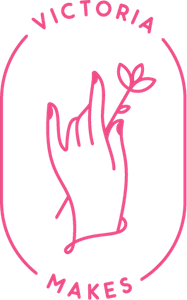 After adding all these things to the garden, it is important to be gentle so as not to damage or harm any of the organisms working to give you a good garden! So carefully turn the soil so that it is all mixed well and water it so that the soil is damp. Wait a couple of weeks for the organic matter to break down and release the nutrients, and then plant and enjoy! As we in New Zealand are getting ready to harvest tomatoes, it is important to remind you to make sure your heavy fruiting plants are fed really well. 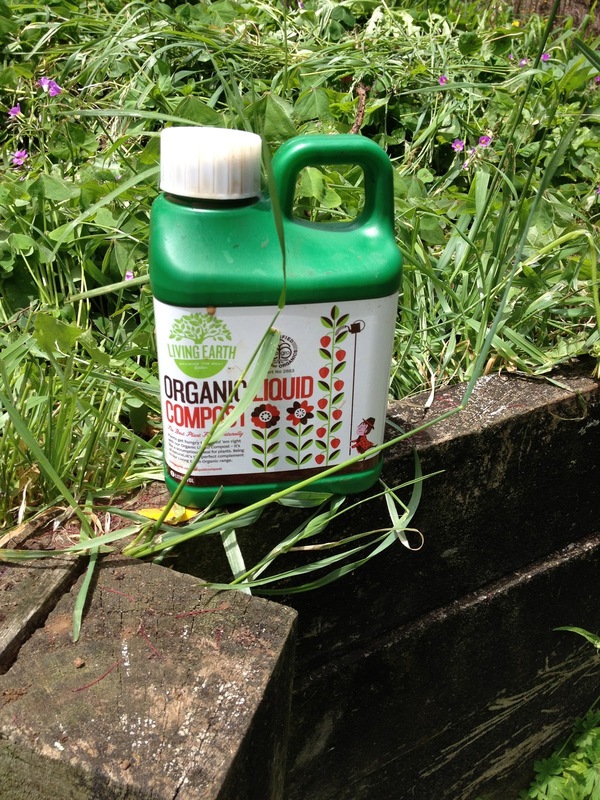 I use organic liquid compost once a week on my tomatoes, courgettes, melons etc, and then once every two weeks on other plants that aren’t as heavy fruiting, to ensure that they are healthy and are getting lots of essential nutrients!